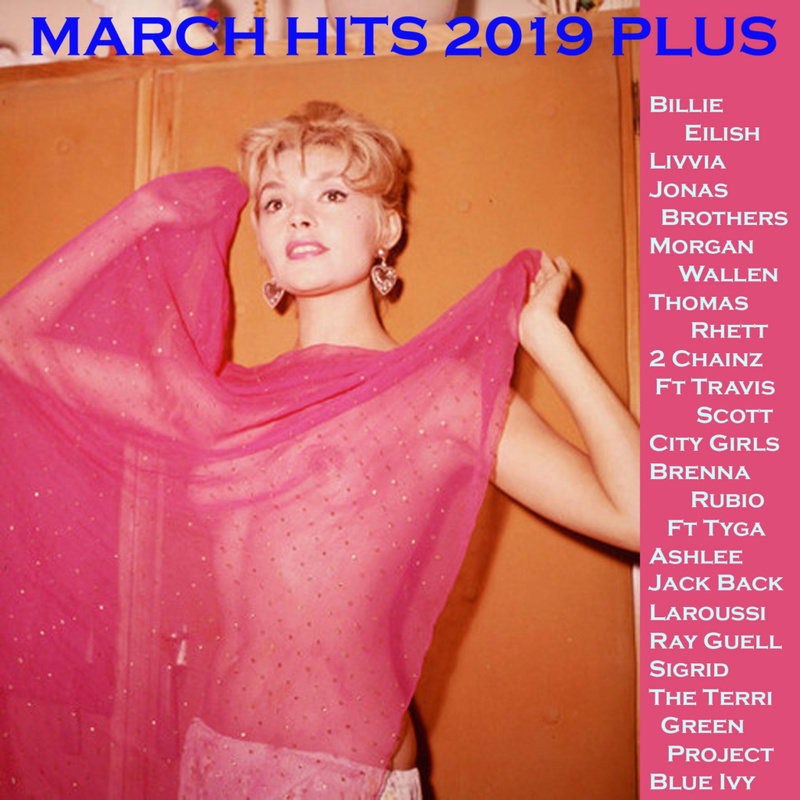 The second wave of hits of March. And the beuty Yvonne Monlaur in front covers. La segunda ola de éxitos de Marzo. Y la hermosa Yvonne Monlaur in portadas. » Debate. ¿F1 1992, 2001 ó 2005? » ¡HAROLD GARCIA BATE RECORD DE HITS CONSECUTIVOS!